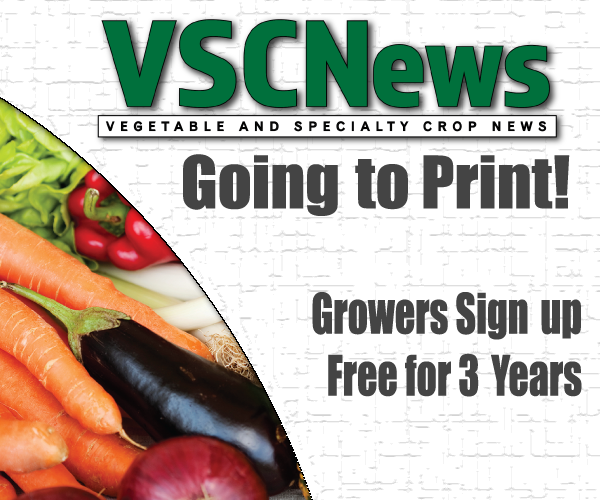 Alabama vegetable growers have been dealing with pests that cannot be controlled by insecticides: slugs and snails. According to Ayanava Majumdar, Extension entomologist with Auburn University, increased rainfall over the past year has created this unusual problem of snail and slug infestation. These pests favor wet conditions. Moist soil is the perfect environment for snails and slugs. They also prefer high levels of organic matter in the soil. Majumdar reminds growers that if there is clay in the soil, slug and snail populations may be increased. The pests hide during the daytime, usually under the organic matter where they feed. At night, they will crawl up and feed on the crop. “Sometimes producers are surprised to see slugs at night,” Majumdar says. 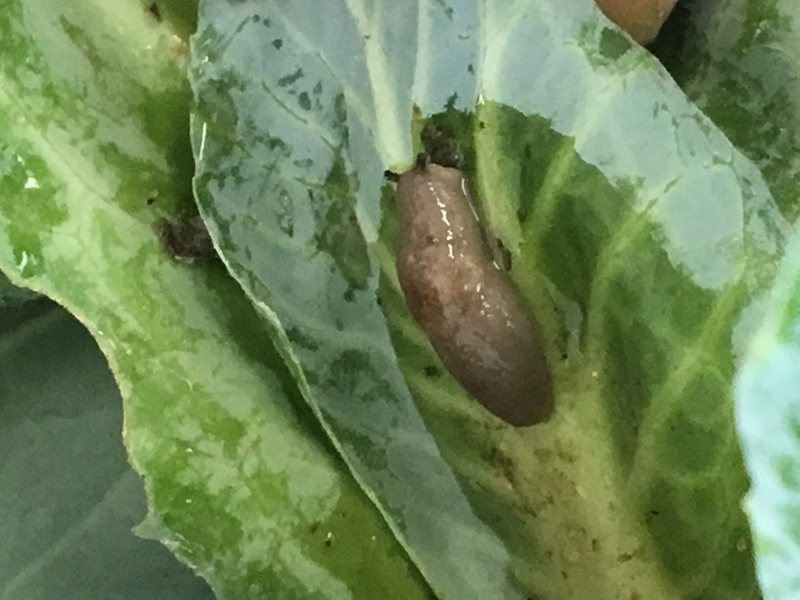 Slugs and snails can come during different stages of the crop cycle. They could arrive early on, or later in the season. According to Majumdar, these pests love brassicas. 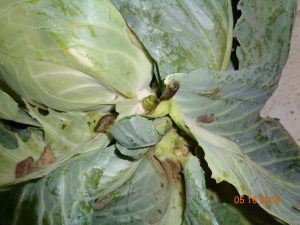 The plants’ soft leaves are very attractive to slugs and snails, so brassica growers may have a greater issue with these pests compared to other growers. Not only can slugs and snails feed directly on the produce, but they can contaminate it as well. According to Majumdar, these pests are complex, and there is not a lot of literature that explains how to manage them. So, he has been giving recommendations based on what he has learned about snails and slugs. Since these pests are not insects, they cannot be controlled by insecticides. “They are unique,” Majumdar says. It is beneficial to monitor the populations in the field. To do this, growers can put bait, like chicken feed, under a container to attract and trap the pests. These bait systems can be placed in different locations around the field. However, using baits can be cumbersome, so many growers choose not to use them. Majumdar says the best thing growers can do is manage the organic matter in the soil. “If you have too much debris on the soil and a lot of moisture, you can expect slugs and snails,” Majumdar explains. He adds that tilling or disturbing the soil in some way may help as well. Monitoring irrigation practices is another management method. “Especially under these conditions of frequent rainfall, there’s no need to overwater,” Majumdar advises. Keeping up with crop rotation is also a good way to manage these pests. “Plant early and harvest timely. Don’t let the produce stay in the field too long, because if the slugs get in there, it’s difficult to get them out,” Majumdar says. There are some natural enemies that growers can use to their advantage. For example, ground beetles can be aggressive predators of snails and slugs. However, they are sometimes not enough to control the pests completely.